Did you know that having a comfortable and supportive kayak seat can make a huge difference in your kayak session? 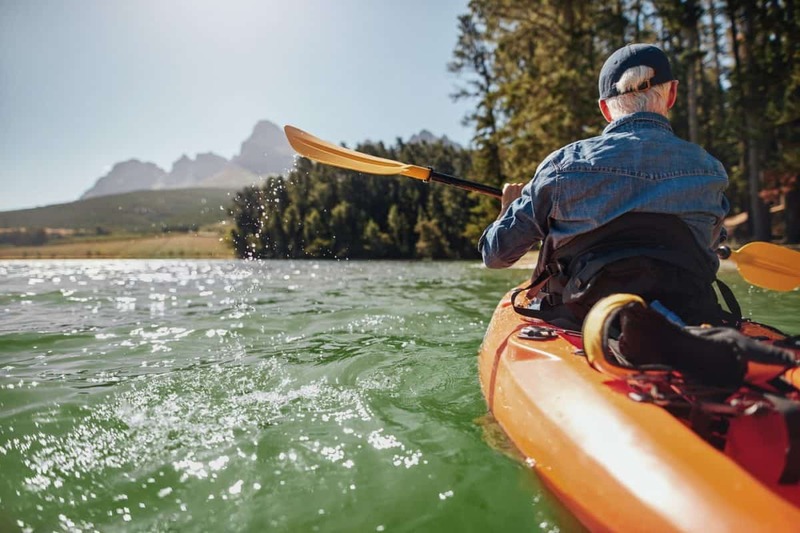 Many kayakers turn back early not because their bodies are tired, but because their backs are aching or their bottoms are sore. 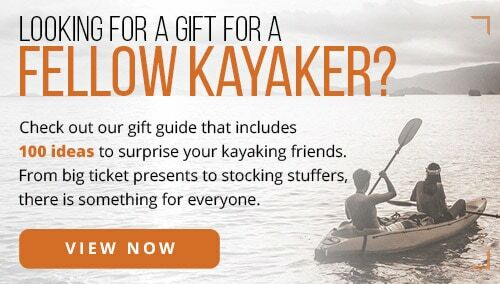 If this sounds like you, then it might be time to invest in a new kayak seat. With so many models, features, and different materials though, finding the best kayak seat can be a huge challenge. Here at The Adventure Junkies, one of our major goals is to find the best gear on the market. In this guide, we’ll show you what features to look for in a kayak seat. We’ll also share with you the top models that made it to our list this year. Kayak seats come in various back lengths and structural supports. 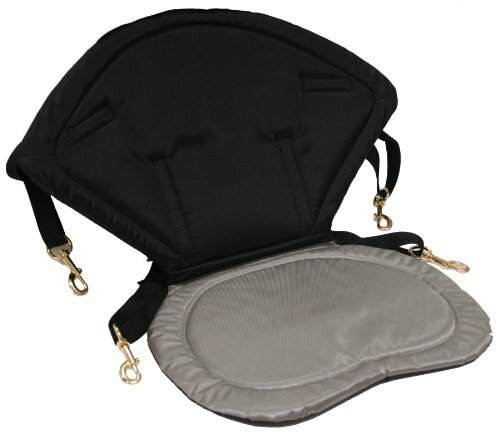 Generally, the higher the back, the better support and comfort it will provide especially for long paddles. 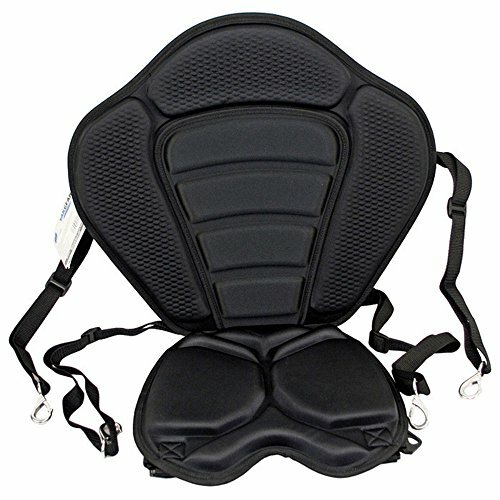 You’ll want a seat specifically with lumbar or lower back support to protect your spine over the long run. 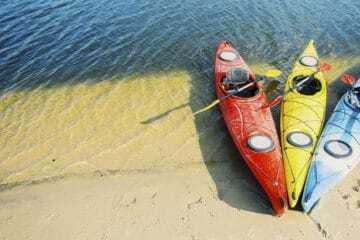 Sometimes, kayak seats with high backs can be limiting for kayakers who need to be agile and able to navigate through tight spaces or caves. If this sounds like your kayaking style, opt for a kayak seat with a flexible frame and lower back. 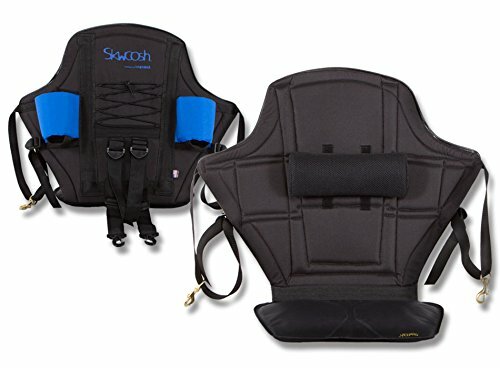 The amount of padding in a kayak seat also affects its comfort level. Thicker cushioning tends to be more comfortable, but can soak up water and takes longer to dry. 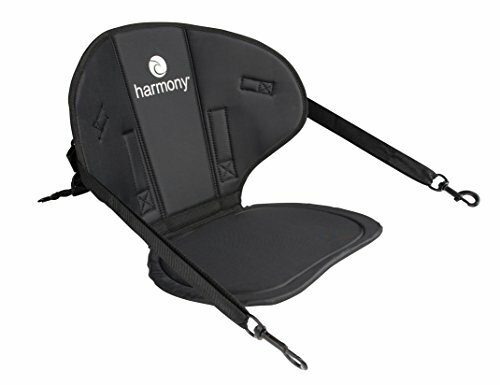 If you find yourself constantly shifting in your kayak to relieve soreness, then you’re probably due for a more cushioned kayak seat. 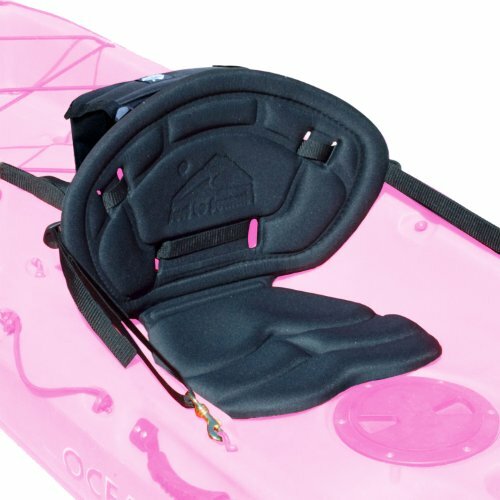 The best kayak seat will offer a balance of softness and support. 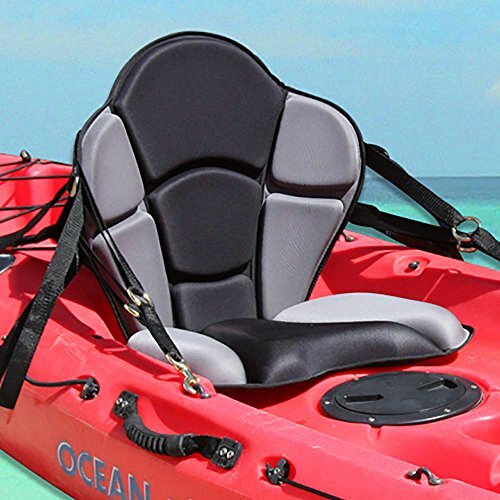 Kayak seats are typically made from foam cushioning, neoprene, mesh, rubber and other materials that are durable yet flexible. 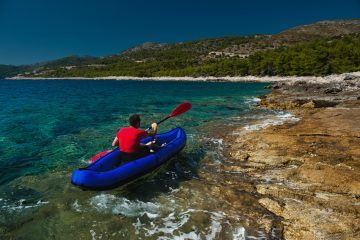 Though the specifics usually do not matter too much, there are a few key features you’ll want to look out for when choosing your new kayak seat. 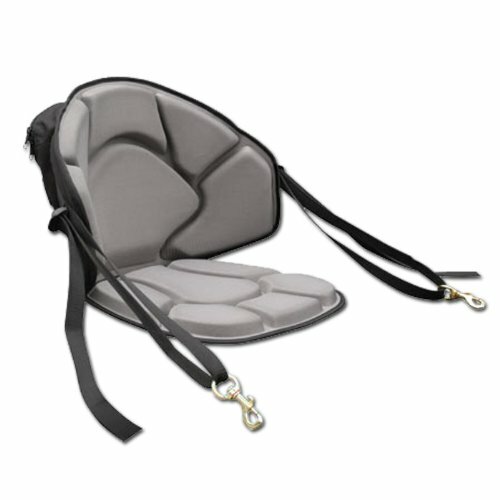 Ideally, the backrest should have a mesh panel so that humidity and moisture have room to escape. If your seat gets too wet, you might chafe or find it uncomfortable to sit for a long time. Besides, nobody likes a soggy backside. You’ll want the back to offer support but still remain breathable. All fabric should be water resistant or water repellent, especially if it’s covering foam. 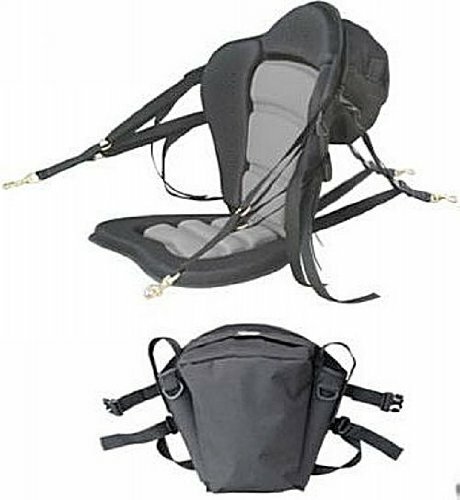 You might also want a kayak seat that comes with adjustable straps so that you can adjust the angle of the backrest easily to suit the type of kayaking you’re doing on a specific outing. 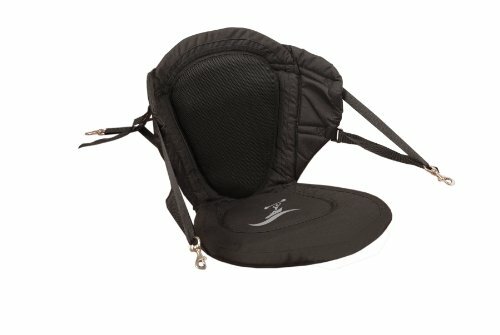 Other fun and practical features that some kayak seats come with are pockets, which are perfect for fishermen, and bottle holders. These really aren’t essential, but they do come in handy. 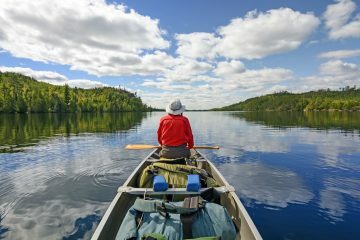 There are many different types of kayaks, and several will require their own specific kayak seats. Before buying a kayak seat, you’ll want to double check that it’s compatible with the make of your kayak. Sit-on-top kayaks typically accept most makes of kayak seats. 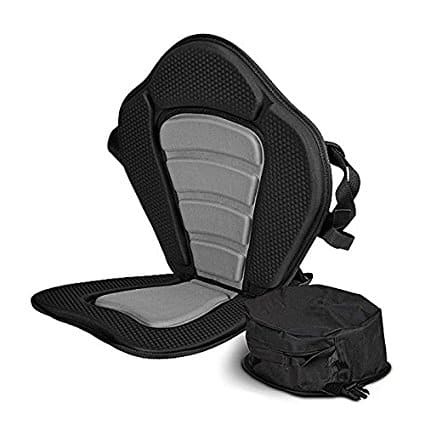 Meanwhile, sit-in kayaks, fishing kayaks, touring kayaks, sea kayaks, whitewater kayaks and other performance-focused kayaks might need seats with custom dimensions. 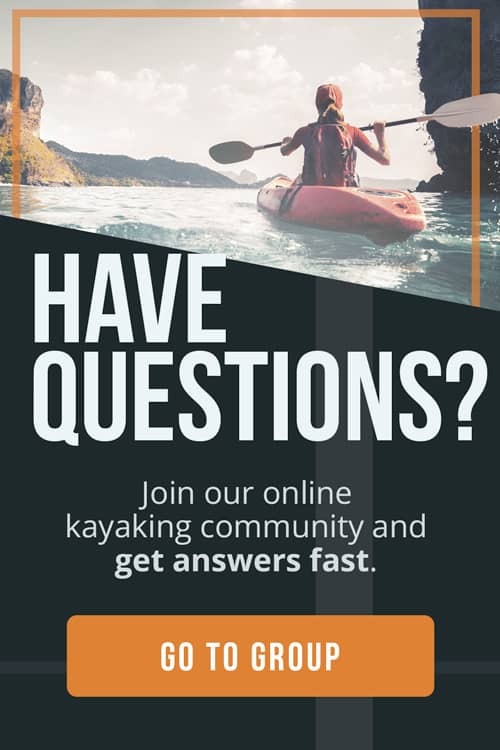 If you’re confused on what type of kayak to buy, the experts at REI have put together a guide on choosing the right one for you. No matter what type of kayaking you plan to do, you’ll need a comfortable seat for the best setup to get all the benefits of the sport! 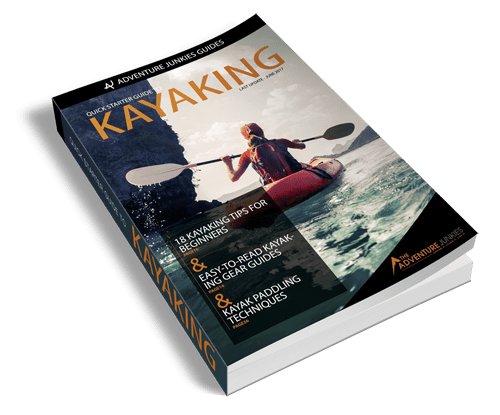 For this guide, we’ll be focusing on universal kayak seats that will fit most sit-on-top kayak models.